Step 3: Enjoy the Savings! Home \ Step 3: Enjoy the Savings! 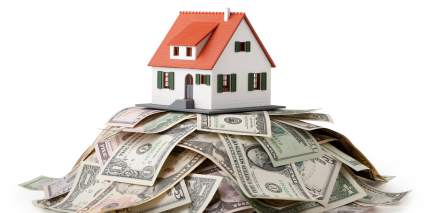 Enjoy the property tax savings that a corrected property assessment brings! The best part is that the savings are recurring; you will receive the benefits annually for years to come.